30 Years of selling boats NO COMMISSION! 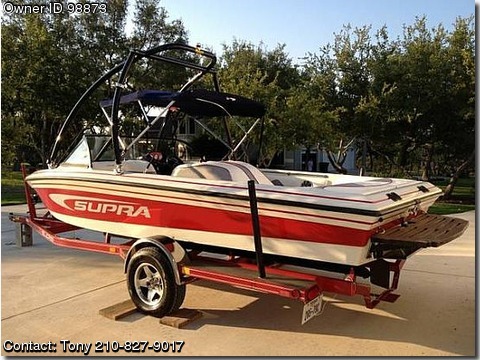 Please contact owner Tony at 210-827-9017. Boat is located in Bulverde, Texas. Note: There is up to 1000 MORE boats on the Found on Page.